It’s been 3 days since we returned from Toulouse and while my memories are still fresh, I wanted to share them with you. 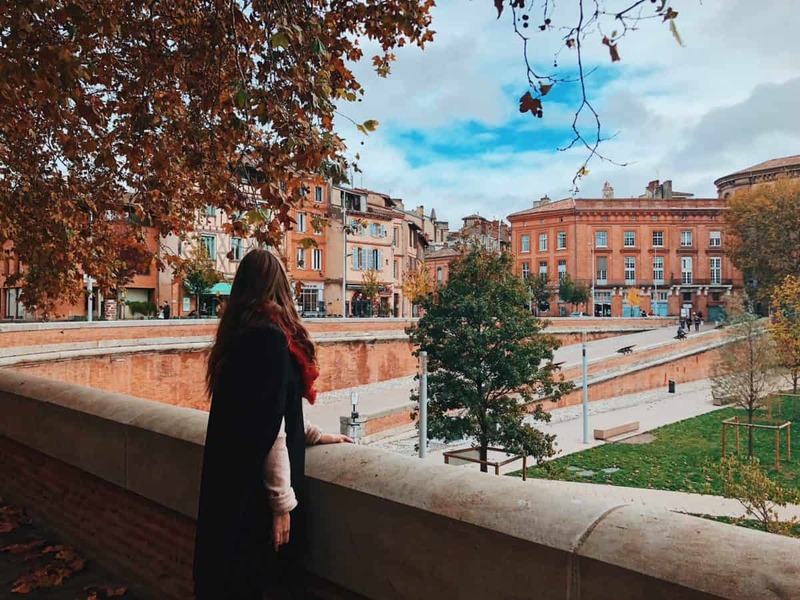 Toulouse surprised me a lot, in a good sense, of course, so it’s very easy for me to create this list of 10 reasons why Toulouse should be on your weekend break list. 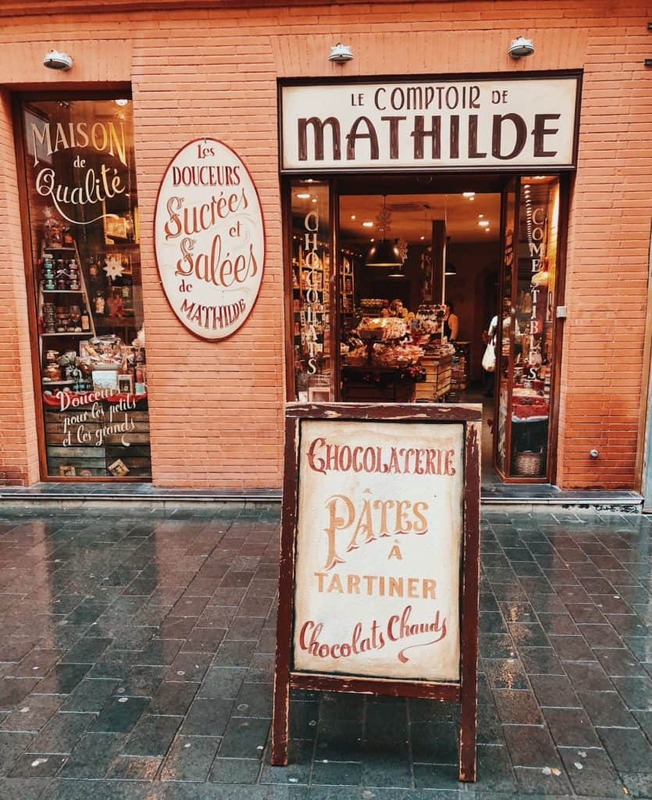 We visited Toulouse in November and even though the weather could be better (or WAY better, as it was raining a lot), we still managed to see the city and snap some lovely photos in the city. 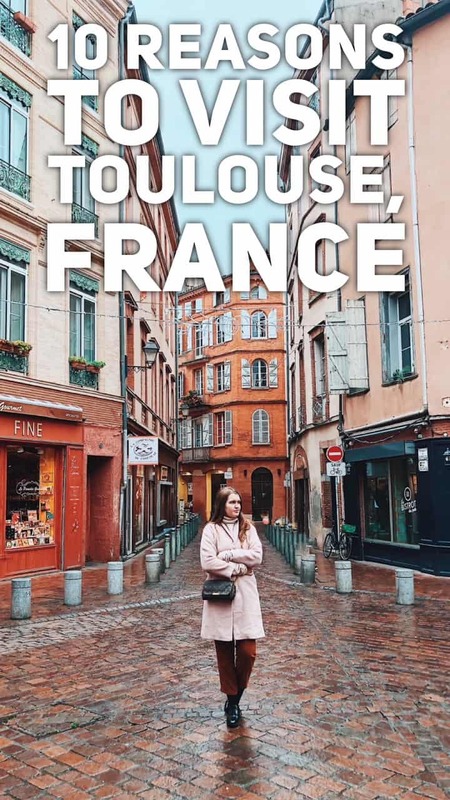 And of course, I wanted to say big thanks to Visit Toulouse, who provided us with the Toulouse tourist passes, which are truly helpful and are a great solution if you’re visiting Toulouse for a weekend break. First of all, you don’t need to pay for a return tram/shuttle from the airport (16 euros saved), all the transport inside the city is covered too. And, most importantly, the major museums and landmarks in the city centre are included as well. In case they aren’t, there are discounts for them. Also, an excursion around the city and a tram right are included (and from April to October – the cruises as well). So if you’re planning to do a lot of sightseeing, I definitely recommend you getting the Toulouse tourist pass. A tourist pass for 14 hours is 19 euros, while for 26 euros you can get a pass for 2 days (48 hours). If you’re based in the UK or anywhere in Europe, where Ryanair is operating, you have probably seen, how affordable the tickets to Toulouse are. We got two return flights for less than £40 and we think it’s incredible. That’s one of the answers to the question of how we can afford to travel so much. Yes, Toulouse is definitely not cheap (expect to pay 15-25 euros for lunch – a set menu usually) and 25-35 euros for dinner in a nice brasserie. 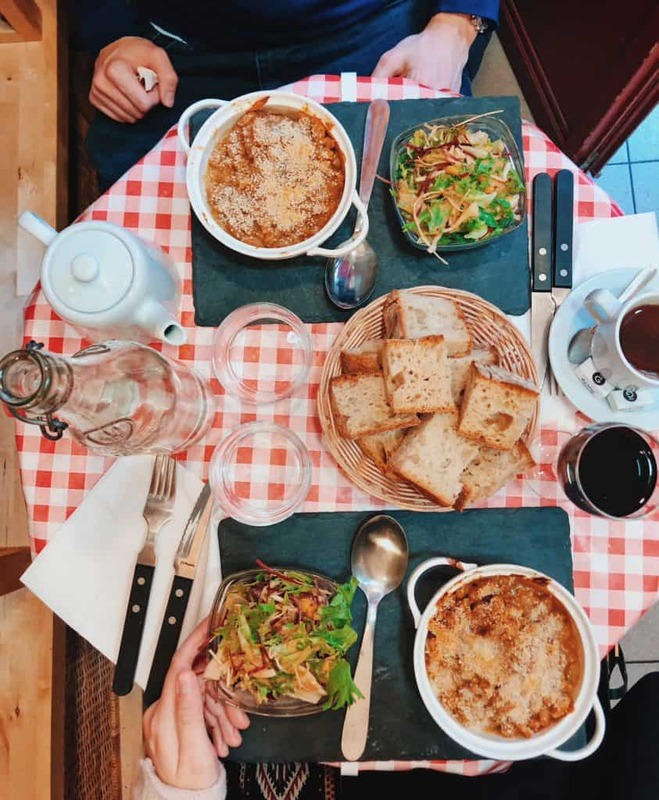 However, it doesn’t mean that you can’t visit Toulouse on a budget – you probably know how delicious French products are? Then why not head to Carrefour and get a fresh baguette with pate and amazing cheese? That could save you A LOT of money. And your breakfast doesn’t have to be elaborate as well. Coffee and pastry and the most beautiful view – what can be better? Foies Gras, Oysters, Duck confit… these mouth-watering dishes are available almost in every single restaurant in Toulouse. 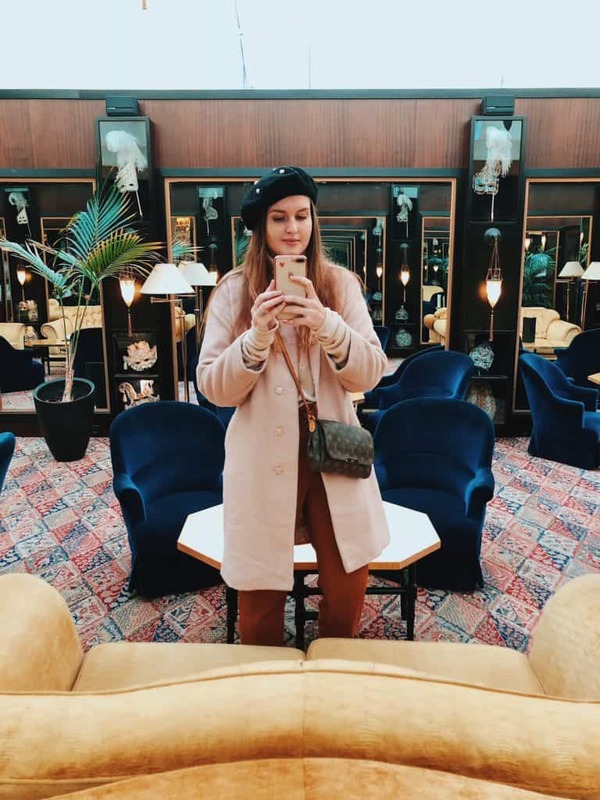 There are also so many amazing brasseries, bistros or restaurants around, ranging from mid-priced to very expensive and they are definitely worth visiting. I can assure you that Toulouse has some of the most impressive cathedrals, churches and basilicas I’ve seen in my life. It doesn’t matter if you’re religious or not, they are just definitely WORTH visiting. Hotels in Toulouse are really impressive. We stayed in Grand Hotel De L’Opera located on the main square and it was gorgeous! There are some other pretty unique hotels to stay in Toulouse city centre – La Cour des Consuls Hotel and Spa Toulouse or Le Grand Balcon Hotel. Any fans of Airbus here? Cycling is a very popular mean of transport in Toulouse and you can hire a bike at multiple automatic stations around the city. However, if you want to learn something about the city as well, I would recommend you to take a bike or E-bike tour around the city. Toulouse is located quite close to Carcassonne and Lourdes, so it’s a great way to see 2 cities during one weekend. You can either go by yourself or buy an organised tour. Check the availability of the tour to Carcassonne and of the tour to Lourdes on GetYour Guide. Also, you can hire a car and drive to some of the most photogenic villages you’ve seen in your life! Read my post about the 5 best charming villages near Toulouse. If you like wine, in Toulouse it’s cheaper than tea or lemonade (well, in some places). You can try different sorts of amazing French wine as well as order a sharing ham and cheese platter and voila – it sounds like a perfect evening. There are, of course, more reasons to visit beautiful Toulouse and spend a weekend in Toulouse or even more days (e.g. 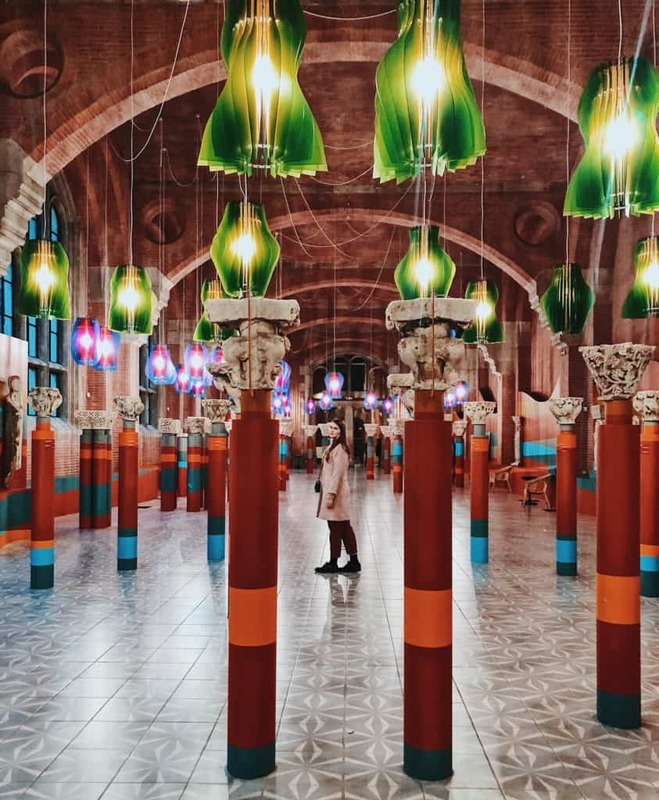 museums, heritage, art), but I named the ones, which impressed me the most. Don't forget to check our post about the road trip around French Riviera - visiting Nice, Cannes, St. Tropez and many other gorgeous places! Read it now!